If you thought your bank offers you great things, check out what one of Albany’s greatest banks had to offer a whole State. 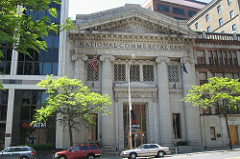 The National Commercial Bank became the protector of both the state and federal’s fund. 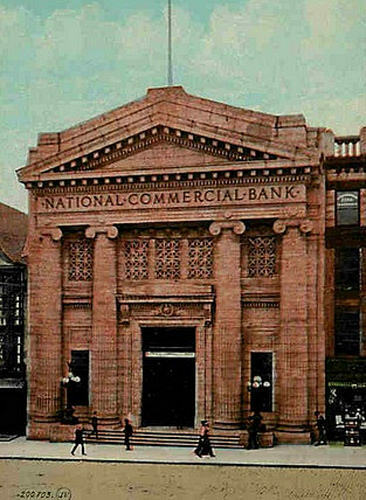 The bank left a legacy of being one of the greatest banks in Albany. S.Porter, “The National Commercial Bank,” Albany Walks for Health, accessed April 20, 2019, http://www.albanywalksforhealth.com/items/show/23.